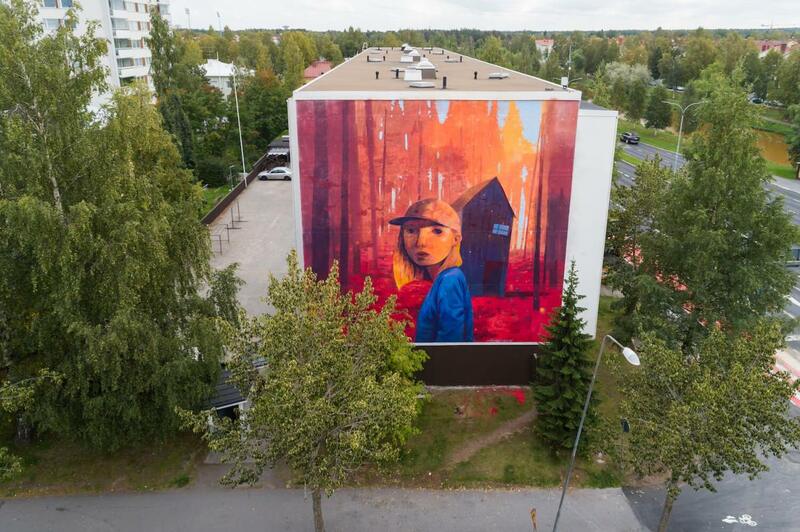 Street Art Festival UPEA, what was happening the third time, took over 12 different Finnish cities during the month of September 2018. 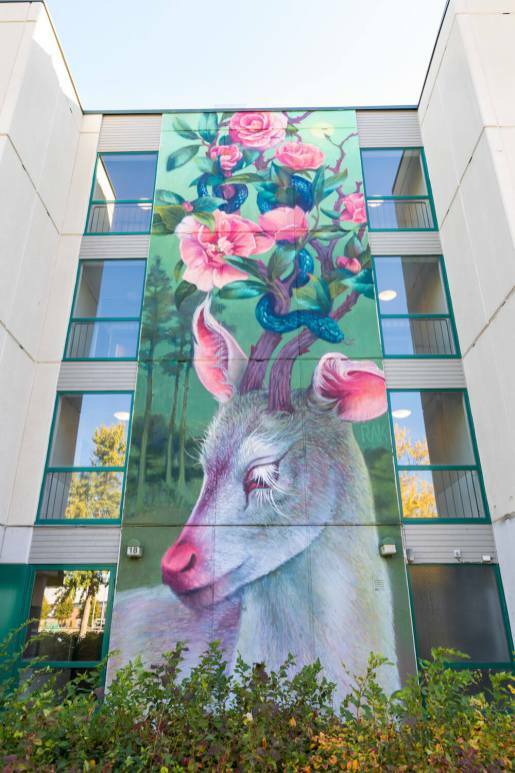 The UPEA18 was attended by a diverse group around the world: Andrew Hem, Case Maclaim, David De La Mano, Sainer, Fabio Petani, Leon Keer, Gummy Gue, Helen Bur, Sepe, How and Nosm, Isaac Cordal, Jussi TwoSeven, Kenor, Mantra, Natalia. Rak, Robert Proch, Pertti Jarla, Eero Lampinen, Silja Selonen and Waone. Twelve centers and walls gave themselves new breath and meaning. 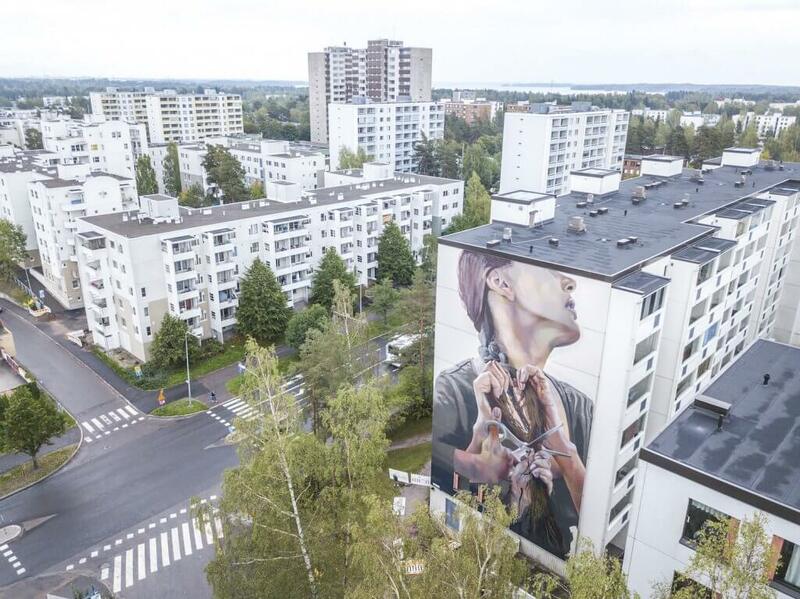 Although all the different works are located across all over Finland, they form a coherent whole, improving one another and creating parallels. 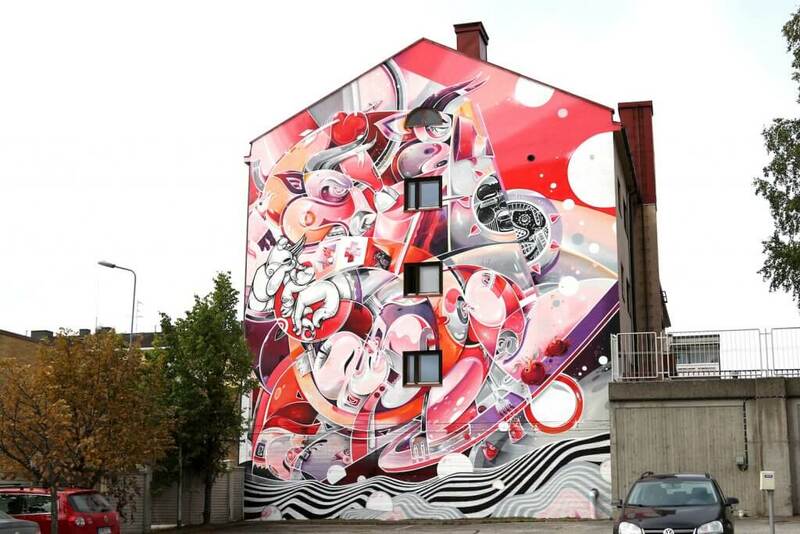 Veröffentlicht in contemporary art, Drawings, Festivals, Graffiti, Projects, street art, urban artBookmark the permalink.